Dalworth Restoration is a full service water damage restoration and fire damage restoration company in the greater Dallas-Fort Worth Area, and serving the Fort Worth area. 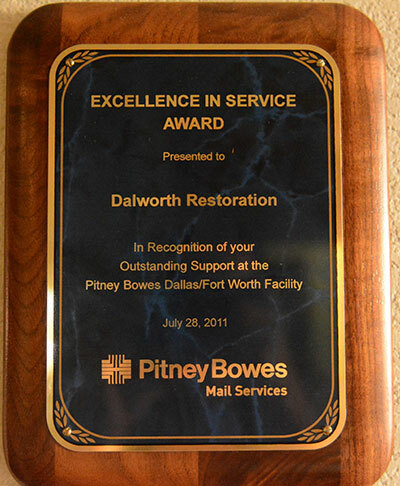 Dalworth has been in business in the DFW Metroplex since 1976 with a dedicated focus on excellent customer service, which has made Dalworth a household name. This is why insurance companies also prefer Dalworth Restoration for disaster cleanup services. 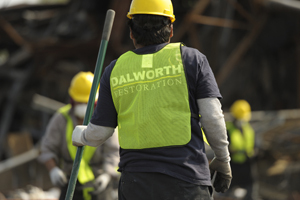 When damage has occurred to your home or business in Fort Worth, or anywhere else in the DFW Metroplex, Dalworth Restoration is your trusted restoration company. Great job of cleaning up everything! We were very pleased. Had a couple of issues but Dalworth and the technician made it right. Thankful they didn't add to stress. Witnesses 100% professionalism and excellent service. Wished our insurance had used them for our emergency service instead of the other guys. Will pass this on to insurance company as well. Thank you!! 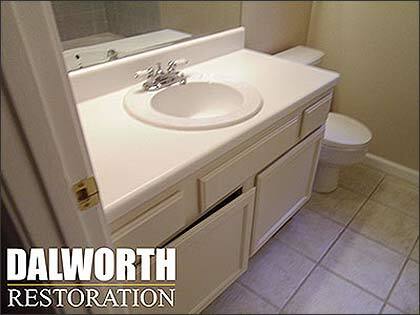 A water damage restoration project was successfully completed in Fort Worth, TX this week by Dalworth Restoration. 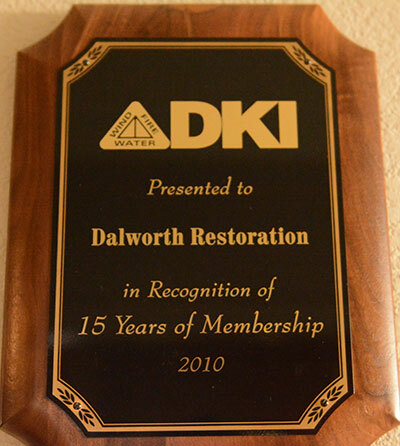 Dalworth Restoration has been a member of (Disaster Kleenup) for a long time. In 2010, we had received out 15 years of membership plaque. 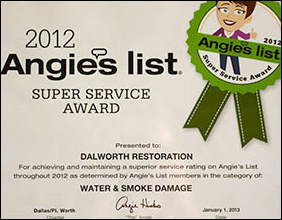 Dalworth Restoration was presented the 2012 Angie's List Super Service Award for achieving and maintaining a high service rating on Angie's List throughout 2012. Dalworth CrawlSpace is a new division of the Dalworth brand. We joined the CleanSpace Organization in 2011 and in 2013 we won the Rising Star award. 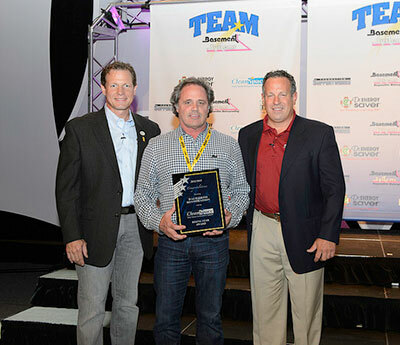 Dalworth Restoration wins the 2011 fire and water damage restoration CMUS Talk of the Town award. Hello. I am concerned that I may have black mold under the tiling in one of our showers. I was curious if you did estimates. Please let me know if this is possible. Thank you. We have water leaking in under the baseboards near the bay windows on the front exterior wall of our home. I'm interested in modular office partitions. Please respond via email so I can explain further. We are a medical office and had an air test done which revealed we have mold in a specific room. We would like someone to come by and identify where it may be and get an estimate for removal.